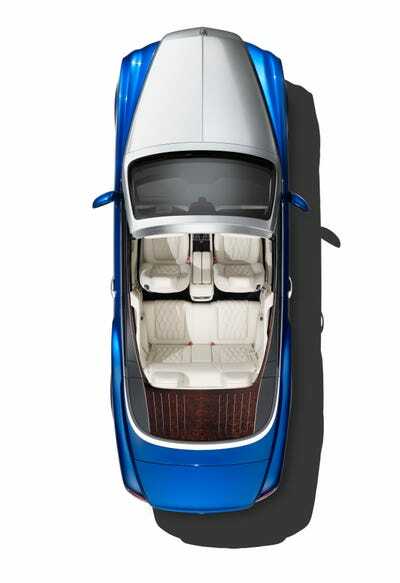 Bentley pulled the cover off of its latest ultra-luxurious convertible this week in Los Angeles — and what is at this stage a near-production-concept looks primed to compete against the best Rolls-Royce has to offer. 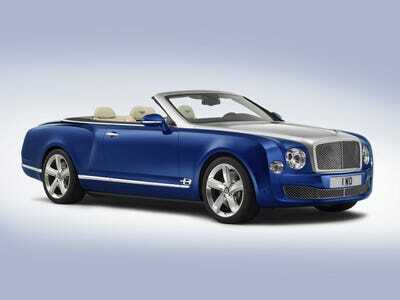 Although its just a concept for now, the two-tone, four-seater looks set to follow in the long line of drop-top cruisers from Bentley. Christened the “Grand Convertible” — That’s a direct translation from British! 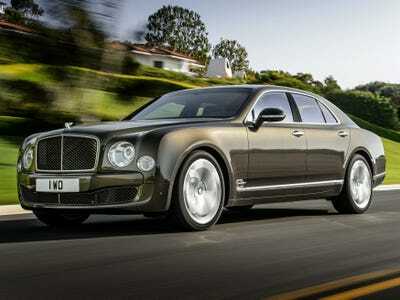 — the Bentley will make its public debut at this month’s Los Angeles Auto Show. 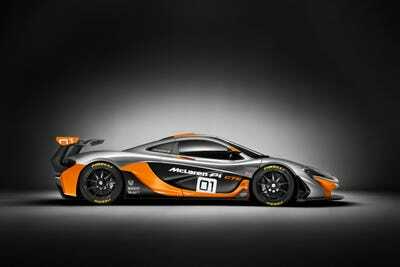 And there’s a very good chance that it will actually produced and go on sale in the next year or so. “This concept demonstrates Bentley’s ability to create a pinnacle convertible Grand Tourer, while embodying elegance beyond compare,” Bentley CEO Wolfgang Dürheimer said in a statement. So if you want one, prepare to put your order in now. 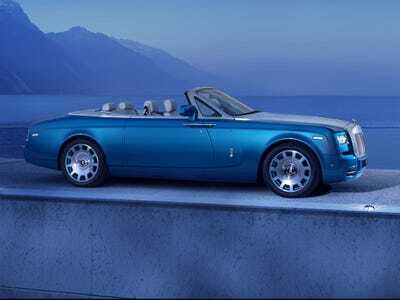 The $480,000 Rolls-Royce Drophead Coupe has been the unquestioned king of the ultra-luxurious, hyper-expensive convertible market for past half decade. 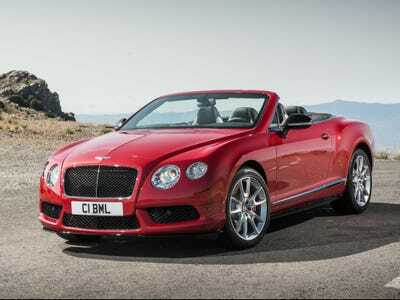 Even the Bentley Continental GT drop top -- a fantastic and capable car -- couldn't directly compete. The Continental is a more modern performance-oriented product aimed to compete with the 'more affordable' Rolls-Royce Ghost. 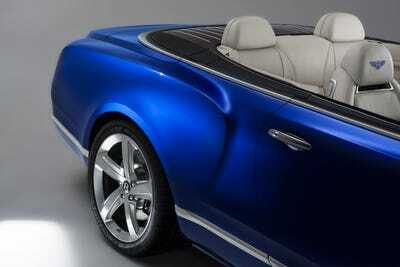 So for its flagship convertible, Bentley turned to its flagship Mulsanne sedan as a starting point. The Grand Convertible and the Mulsanne share a massive 6.75-liter twin-turbocharged V8 engine, producing an incredible 530 horsepower and an earthmoving 811 pound-feet of torque. 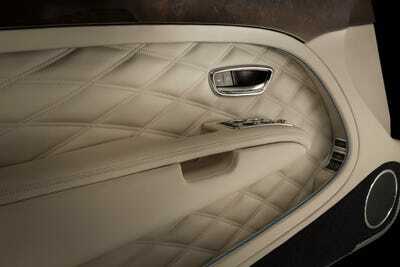 ... and the fine, quilted leather can be measured by the acre. 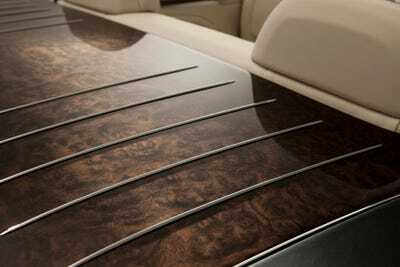 Even the Grand Convertible top's tonneau cover is handmade from a single piece of dark-stained burr walnut. This thing is plush for good reason: it's supposed to transport 4 passengers in absolute luxury. 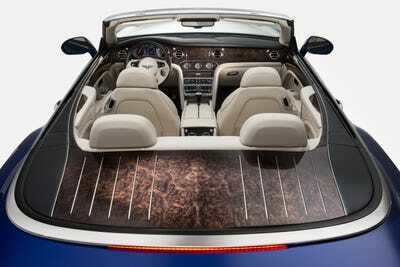 Bentley hasn't officially announced pricing for the Grand Convertible. But we expect all of this 'nice stuff' to cost a lot. 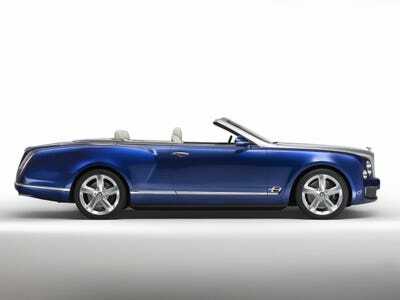 Expect the Bentley Grand Convertible to be priced at a cool half-million dollars -- just like the Rolls-Royce Phantom Drophead Coupe.